ICYMI, here is the link to the Tues Apr 26 transition presentation for 6th and 7th grade parents (whose children will be going into 7th and 8th grade this coming fall). Watch the meeting here. The goal of the evening was to provide information about next year’s academic program as well as the phasing of the Repair Project. Gibbons Middle School principal Jack Foley had a lot to cover, as he discussed the new teaming structure as well as some of the impact the renovation will have on classrooms, hallways and the cafeteria. 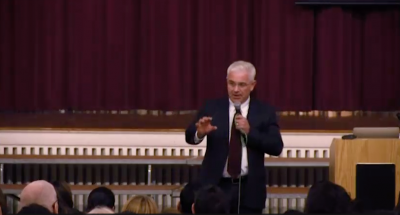 Mr. Foley and Mr. Nash urged parents to contact them with any questions, or to attend any of the various meetings Mr. Foley will be holding regularly to keep parents up to date. The links below contain a copy of the powerpoint presentation as well as the directions for parents to follow to enter ‘elective’ requests into Powerschool.